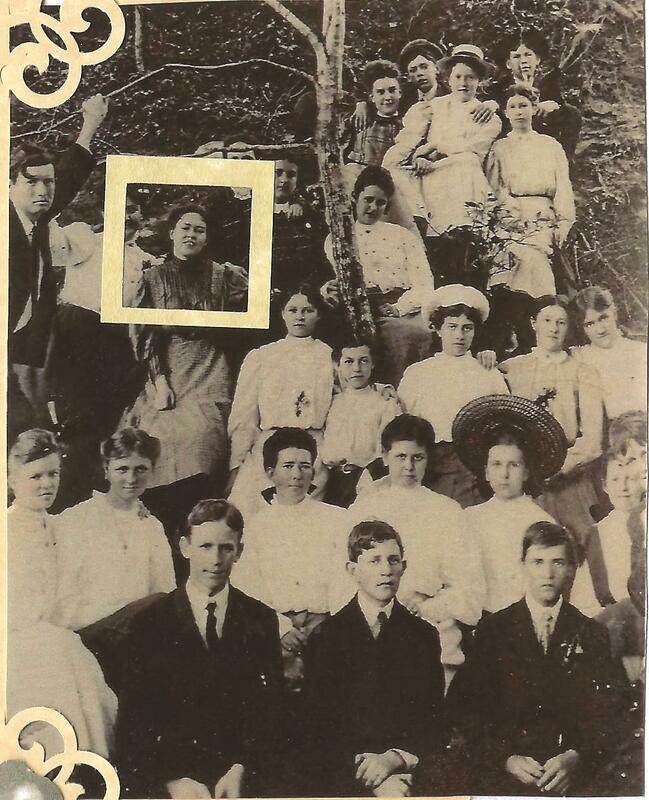 Gertrude Smith was born in 1891 as the oldest of seven children. Her family owned and operated the J.D. Smith General Store in Mount airy. This home was built by her family in 1903 and is on the National Register of Historic Homes. In 1913, Gertrude received an art degree from Peace College and in the 1920s Gertrude attended the Parson’s School of Design in New York. She returned to Greensboro to work as an interior designer and then returned to mount Airy in the ‘30s to help with the family business. She also applied her design skills to several local homes. 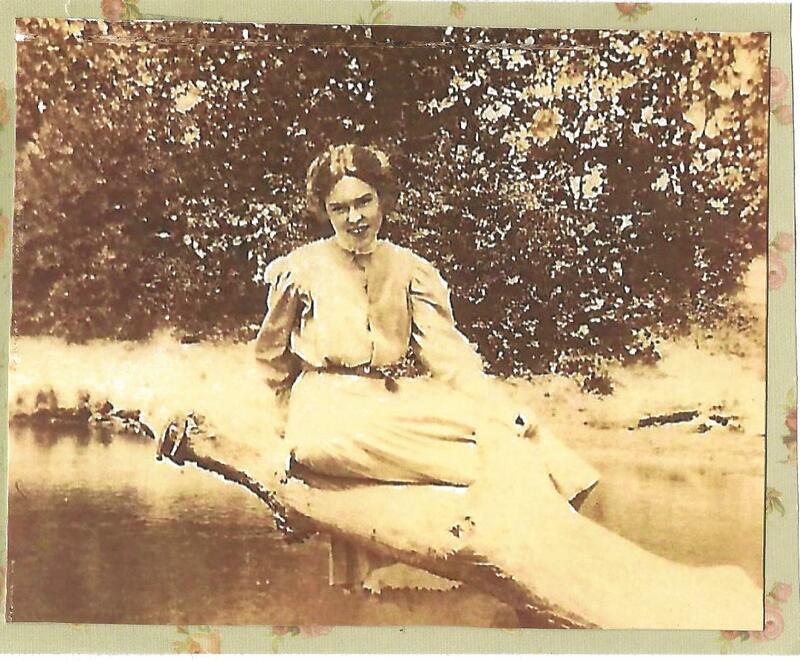 Gertrude Smith was an early preservationist and helped to found the Surry County Historical Society. At her death in 1981, she willed her house be left as a “living museum” reflective of the early 1900s lifestyle. 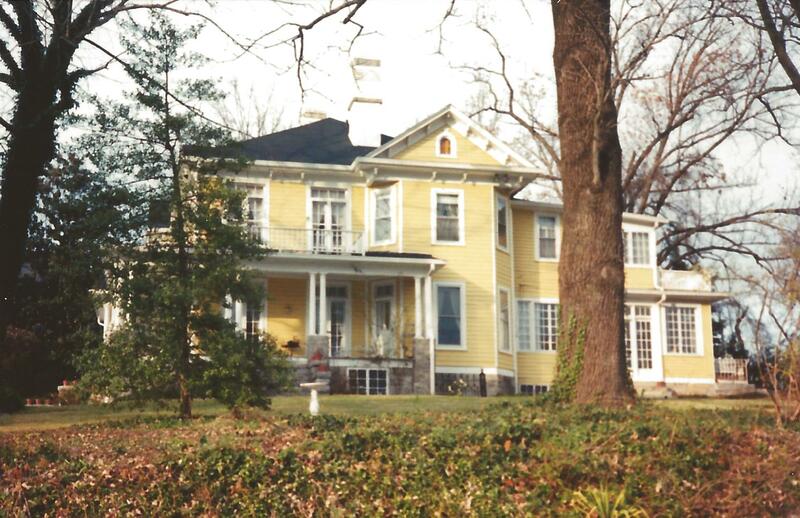 The house is operated by the Gilmer-Smith Foundation, which was established by the will of Gertrude Smith. Art exhibits, musical concerts, Christmas events, and open houses are held throughout the year. The Gertrude Smith House is open Tuesday, Wednesday, Friday and Saturdays from 11am – 4pm. Admission is free.